Tucked away within a substantial, private corner plot, this well presented 'Mclean' built home offers generous proportions throughout. Currently used as a three bed, with some modifications, could be reconfigured to a four bedroom family home. Set within a private cul-de-sac, this impressive Mclean's built detached house has been re-modelled and refurbished. The spacious accommodation comprises: entrance hall with cloakroom/WC, lounge with French patio doors opening onto the rear garden, dining room, study/home office and L' shaped kitchen with modern white units and stainless-steel range cooker. 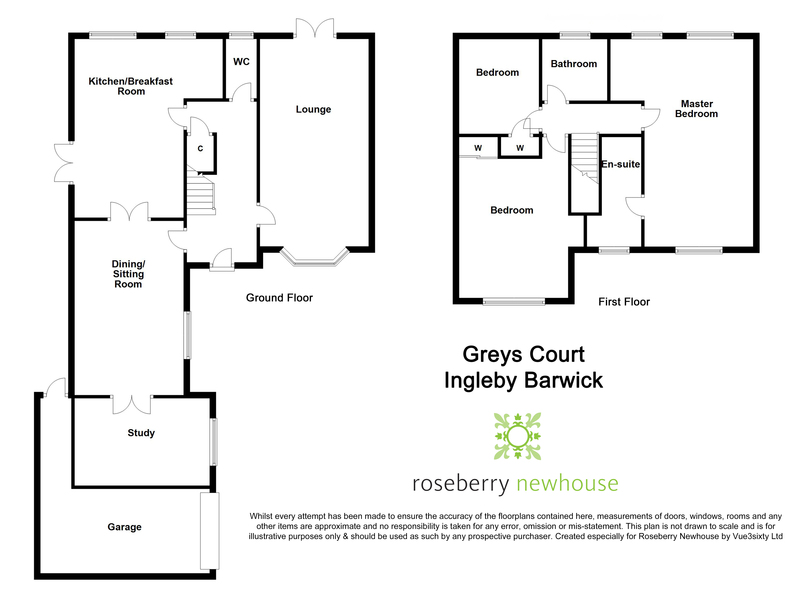 The first floor has a large master bedroom with en-suite shower room, dressing area and fitted wardrobes, two further bedrooms and family bathroom. The property was originally constructed as a four bedroom home and could easily be reinstated. Externally, to the front is a long, block paved driveway, providing off street parking for several vehicles, leading to an attached garage. A generous, well maintained rear garden enjoys a pleasant aspect and is mainly laid to lawn with patio areas. The property is aided via a Worcester Bosch combination boiler and benefits from upvc double glazing throughout. It also has solar roof panels which provide the owners with approx. 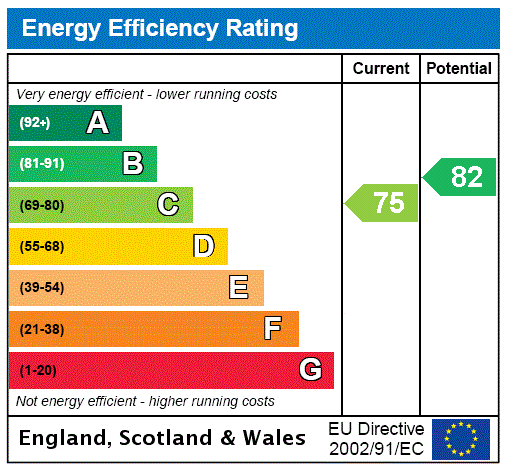 £1,000 per annum feed-in tariff, as well as discounted electricity bills.